Top Rated Local® is pleased to announce that WholeBody Massage is one of the top 10 massage therapists in the entire state of Virginia for 2019! “Eileen at WholeBody Massage is a dedicated therapist with a wealth of knowledge and experience. She really troubleshoots when working on me and tries to find the real source of the problem in order to maximize the efficiency of the session. You’re getting a compassionate yet professional therapist who’s taught a number of modalities as an instructor herself! Highly recommended for therapeutic massage. Amazing!” -Bowen L.
“The first massage I received from Eileen was the best I ever had. I left feeling entirely calm and relaxed, and the feeling lasted the rest of the day! I keep going back for more. [She is] very professional and very skilled. She creates an excellent soothing atmosphere in the room as well.” -Jesica B. “Eileen is the best massage therapist I have ever seen. I highly recommend her to everyone. Professional, relaxing environment with customized massage options. You will not be disappointed.” -Sommer H.
Our team got a chance to speak with Eileen Monaghan, the owner of WholeBody Massage Therapy. “It comes down to loving what you do. Clients make me who I am. 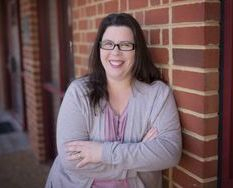 I also listen to what their goals are and make sure to work toward those,” Eileen said, when asked what sets her business apart from other massage therapists in the area. Thank you for speaking with us, Eileen! 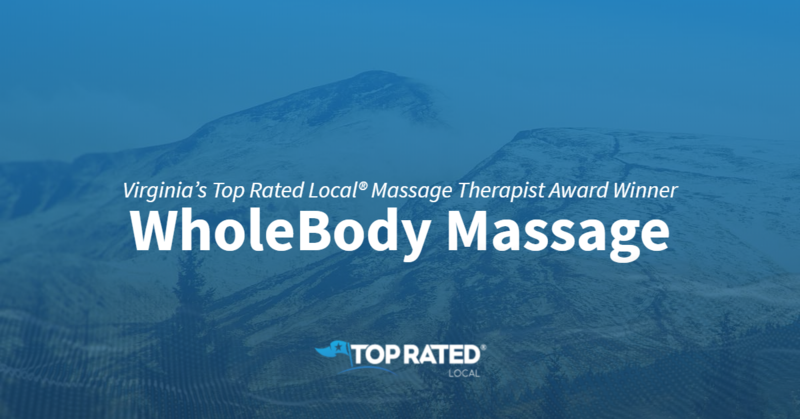 Congratulations to the team at WholeBody Massage Therapy for being a 2019 Top Rated Local award winner!